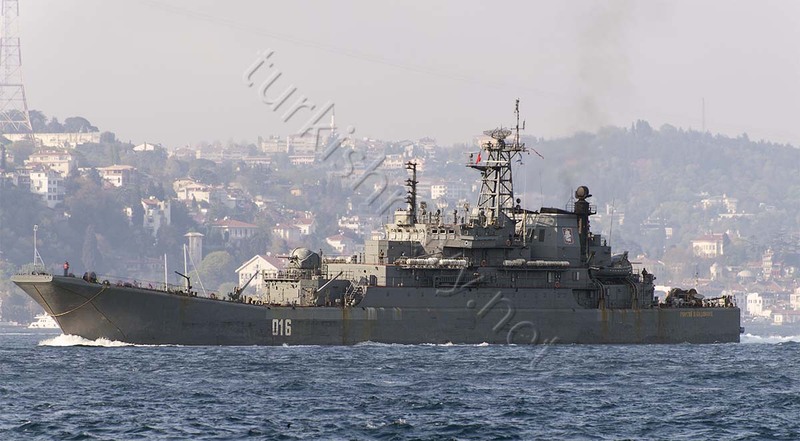 Yesterday, on 17 April 2014, 3 Ropucha class landing ships have made a southbound passage trough Bosphorus. Either Mr. Assad is in dire need for Russian supplies and weapons or this is a diversion attempt from the Ukrainian crises. Russian warship 127 Minsk making a southbound passage through Bosphorus. Photo: Yörük Işık. Used with permission. 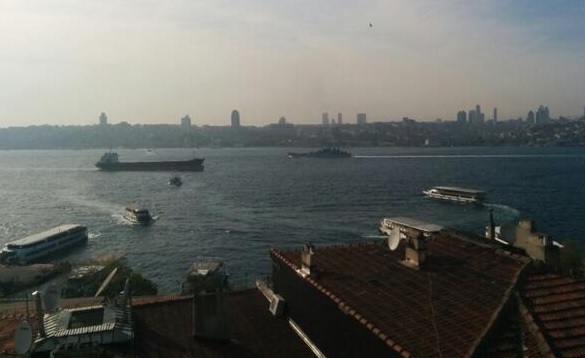 Russian warship 127 Minsk making a southbound passage through Bosphorus. Photo: Yasemin Dora. Used with permission. Russian warship 127 Minsk making a southbound passage through Bosphorus. Photo: Kerim Bozkurt. Used with permission. 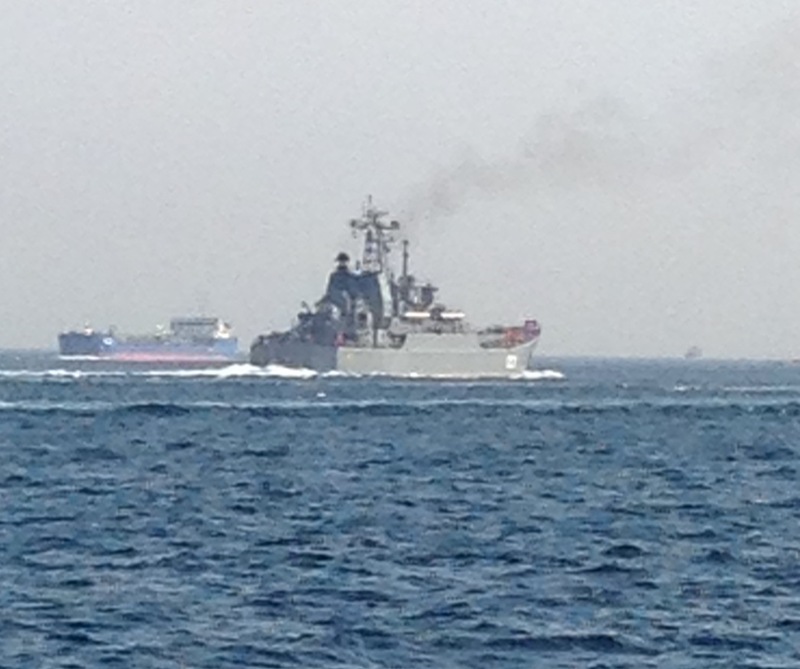 Russian warship 142 Novocharkassk making a southbound passage through Bosphorus. Photo: Ahmet Böler. Used with permission. 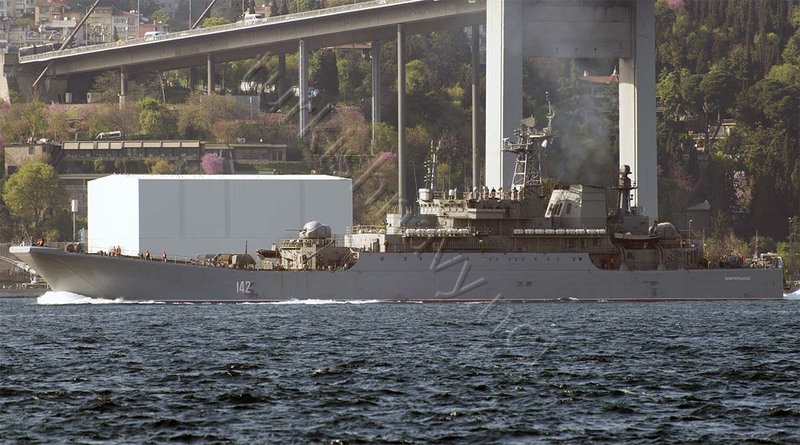 Russian warship 142 Novocharkassk making a southbound passage through Bosphorus. Photo: Yörük Işık. Used with permission. 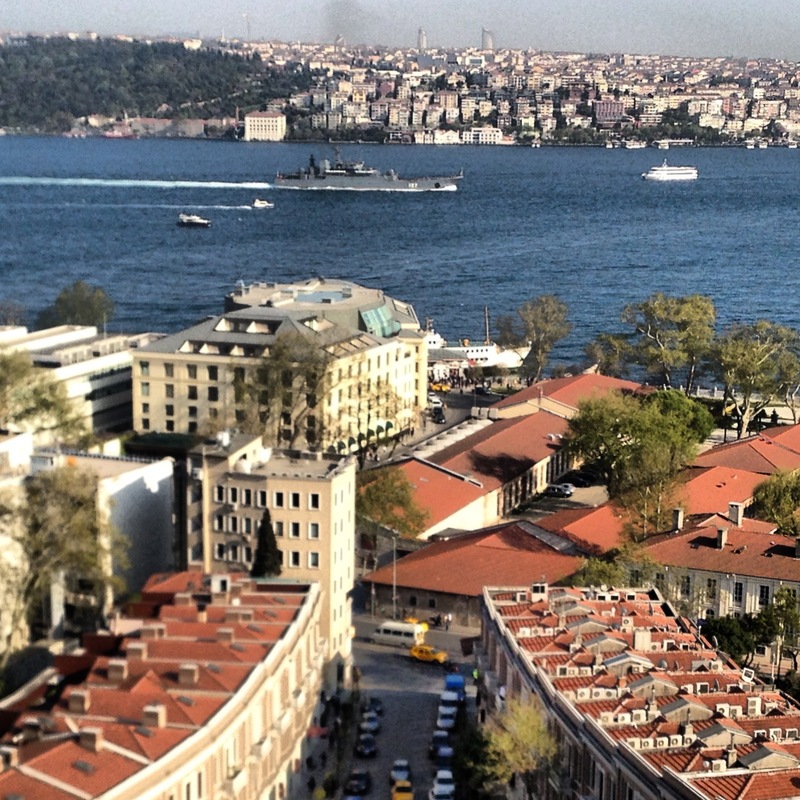 Russian warship 142 Novocharkassk making a southbound passage through Bosphorus. Russian warship 016 Georgiy Pobedonosets making a southbound passage through Bosphorus. Photo: Yörük Işık. Used with permission. I would like to think it’s Aegis flu but could be headed to the Baltic. Could it be they are heading for Latakia (Syria) to pick up trucks, APCs and other material provided by Russia for the removal of Syrian chemical weapons? After all, this mission is to be completed by month-end. I think they are heading to Syria, but I doubt if they are there to remove CW from Syria. The removal of CW is being done by Denmark and Norway if I am not mistaken. I did not imply they would remove any CW. Just pick up Russian vehicles (incl a number of APCs) used in the removal operation, transporting the stuff from the bases to Latakia. This materiel should be transported back to Russia somehow once the mission is complete … which could be as early as next week. I was not aware that Russia provided APCs and other vehicles. If the removal of CW is finished next week then what you say makes sense. It is also possible that these vehicles are donated to Assad by Putin, and those Ropuchas are transporting more reinforcements.